to your elected officials. 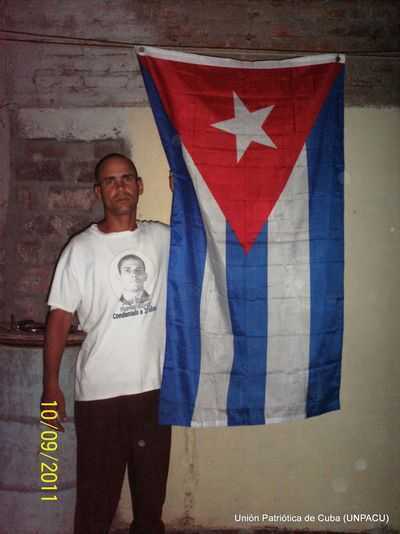 Do something to help the dissidents in cuba. pray for his family. Please. Cuba cannot continue like this. These deaths have become too common. Thank you Colena for continually raising awareness. Wilman Villar Mendoza R.I.P.